The family member companies of the Gellert Global Group bring a broad variety of imported food products to all aspects of the food industry. 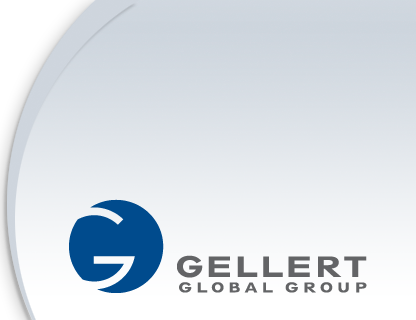 The Gellert Global Group consists of many of the leading North American food importing companies, and has been involved in importing food products for over 100 years. The combined revenues of the Group exceed $1 billion. The combined resources of the Group companies provide strength in sourcing, insurance, finance, logistics, food safety and information technology. The Group supplies the needs of retailers, distributors, foodservice chains, hotels, cruise lines, and food manufacturers alike. The Group is also active in restaurant operations and non-food operations as well as real estate investments in the greater metropolitan NY area.